Prospect Mira 101, bat. 1, bureau 1206. The Dehon group is pleased to announce that a new Russian subsidiary was set up in 2010. Climalife Russia is based in Moscow. 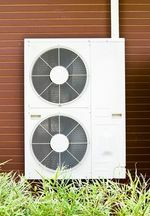 From here, the company distributes its range of products and services for the refrigerant and air conditioning industries. Climalife has built a solid reputation on the European market as a reliable partner which offers products and services of a high quality. Climalife Russia aims to grow its business on the Russian market while building solid relationships with its different partners. 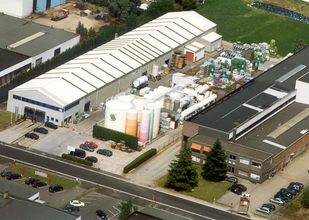 Cogal Belgium operates under a Vlarem II, Klasse I business licence nr 46021/20/1/A/4/SQ/MR, valid from 2011 to 2031. 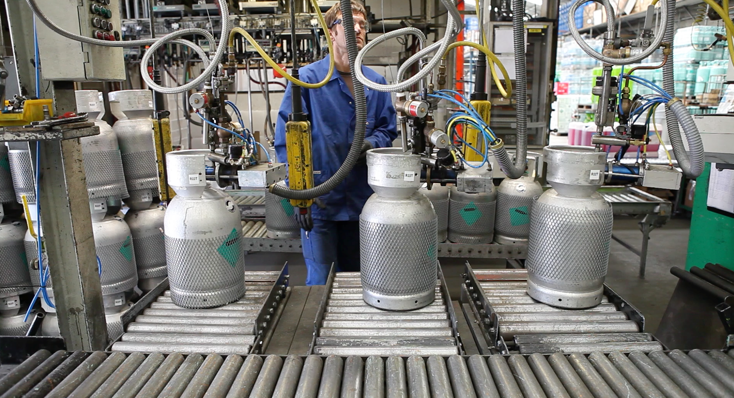 Storage and conditioning of refrigerants Type HCFCs, HFCs, HFO liquefied gases, and blends thereoff. Storage, fabrication and conditioning of heat transfer fluids, MEG/MPG and Betaine based. Analyses and fysical treatment ( regeneration ) of refrigerant waste products delivered from the European Market. Development, production, testing and installation of storage - transport - filling - recuperation and treatment systems for refrigerants type HCFC/HFC/HFO liquefied gases flammable or non-flammable. Surface area : 7352 m2. - OVAM registration as a qualified collector/transporter of hazardous waste, under number ( licensenumber at OVAM 9532 Waste collection till 03/05/2025 and waste transporter till 10/09/2023).